That’s right. $274,850. That’s $114,000 less than what it was purchased for in 2002 – an almost 30% discount. Priced cheaper than many 2 bedrooms. And it’s not a short sale! The sellers are writing a ginormous check at closing. 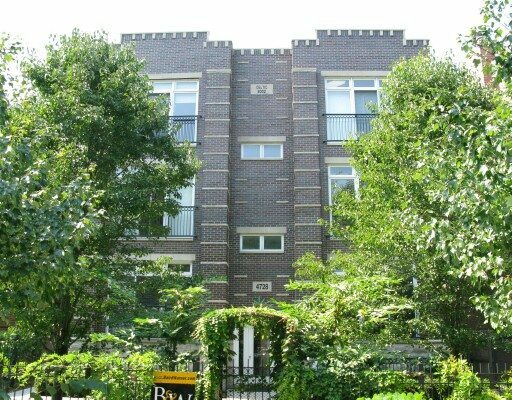 This condo building was built in 2002 on a beautiful, tree lined, Sheridan Park street in the Uptown neighborhood of Chicago. 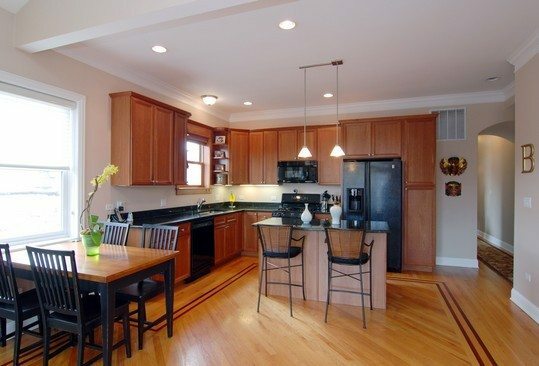 With a 97 walk score, this condo is about 1/3 mile from the Red Line, 2/3 mile from the Metra, 1 mile from the Brown Line, and less than 1 mile from Lakeshore Drive. It has an eastern exposure and the rooms in this unit are flooded with light from unobstructed southern facing windows. The unit has oak floors with cherry inlaid borders throughout the main living areas, a security system, and is wired for sound. 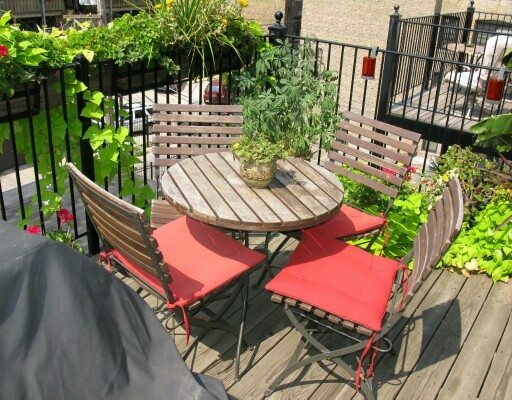 Unit has a huge 10 x 5 storage closet and parking is included in the price. With assessments of only $160/month and taxes of $5,340/year this home is unbelievably affordable. The living room is loaded with architectural detail, including cathedral ceiling, wood burning fireplace with a gas starter, door transoms, crown moldings, and a skylight! 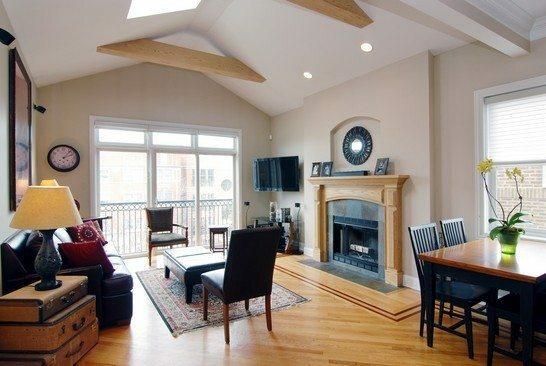 In the photograph you can see the elegant diagonal wood floors and the fireplace mantel with slate front and base. The kitchen opens to the dining area/living room and features an island, granite counter top, and plenty of storage, including 42″ cherry cabinets. 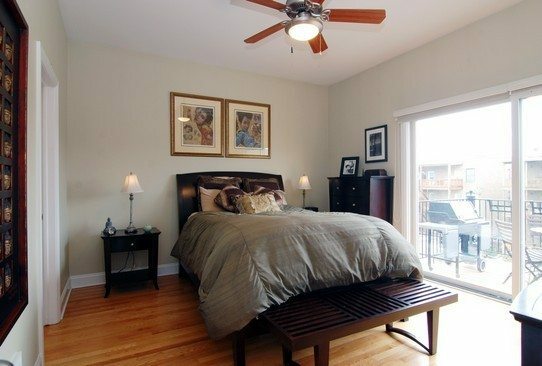 The master bedroom has hardwood floors and sliding glass doors to the large balcony. The bathroom is at the back left of the picture and the entrance to the large walk-in closet is at the front left (not shown). 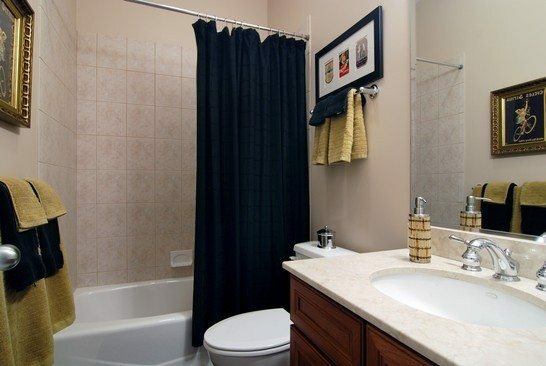 The master bath features a marble vanity, whirlpool tub, and a separate shower with body sprays and steam. Shower is in the left foreground but not shown (portion of the shower reflected on the far right side of the mirror). Hardwood floors and lots of sunlight! 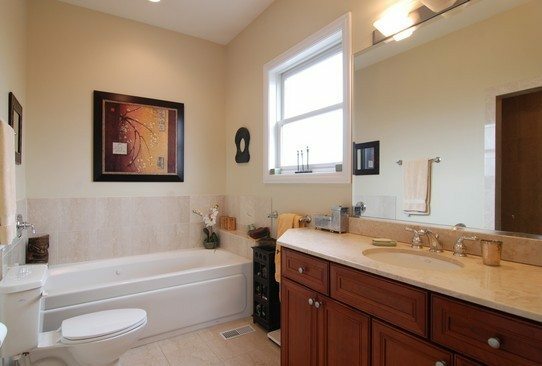 With ceramic tile and marble countertops, this bathroom is accessible to the second and third bedrooms as well as guests. 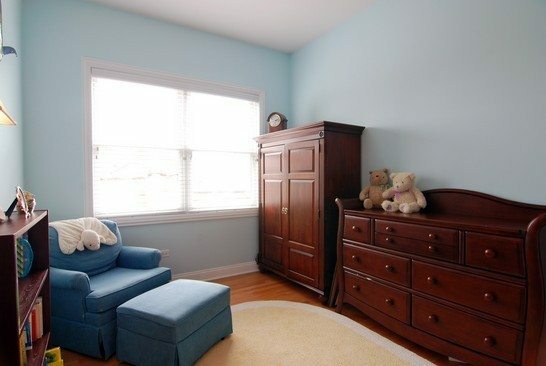 Off the master bedroom, you can enjoy your morning coffee or evening beverage here.